Beautiful, chic, elegant city-living at The Folio. 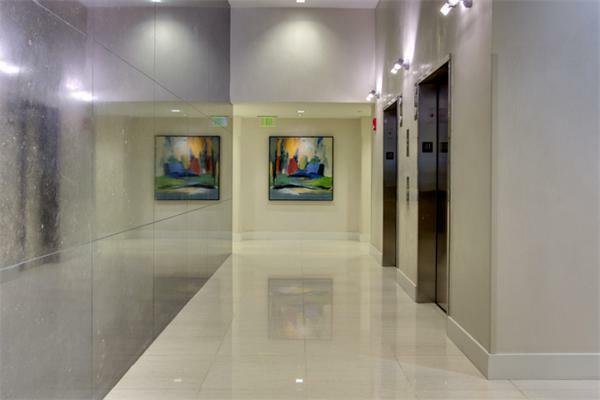 Built in 2006, desirable building offers 24 hours concierge service, onsite management & ideal location: Waterfront, Financial District, major "T" & bus hub within quick & easy walking distance. Folio Boston condos combine a sense of tradition and modernity created by CBT Architects near the Boston Harbor Waterfront. The 14 floors of Folio Boston house 97 residences, which range from one to three-bedrooms and hold the key to your perfect home. 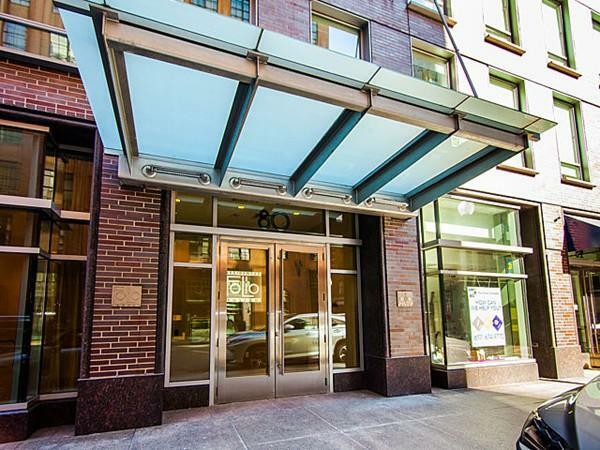 The location of Folio Boston gives you front-door access to the exciting New England Aquarium, the shops, restaurants, and bars of Faneuil Hall, and the businesses and retail around the Financial District. Walk just past Faneuil Hall and you will arrive in the North End for myriad choices of authentic Italian dining and desserts. By day you can enjoy the Waterfront area parks near Folio Boston, or take a stroll on the new Rose Kennedy Greenway as evening falls. 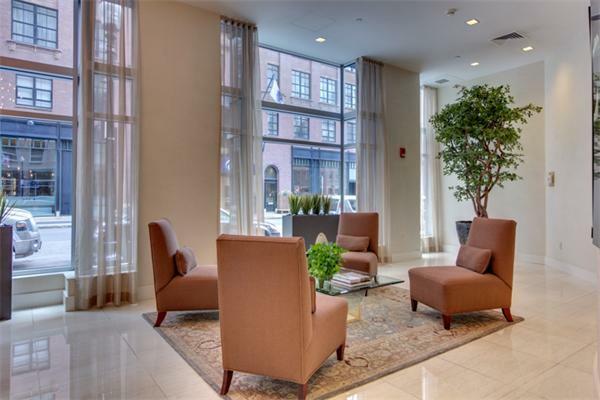 Although the Waterfront neighborhood surrounding Folio Boston feels distinct from the Financial District heart of downtown Boston, yet even Downtown Crossing and the Boston Common are simply a half-mile walk away! At Folio Boston apartments you are near both Blue and Orange Line MBTA stations, as well as many major roads and highways that will help you travel around Boston. Contact us at 617.356.7332 and speak to one of our real estate agents about your housing needs.